2019 Maple in the Mountains! Ready to taste some fresh maple syrup? 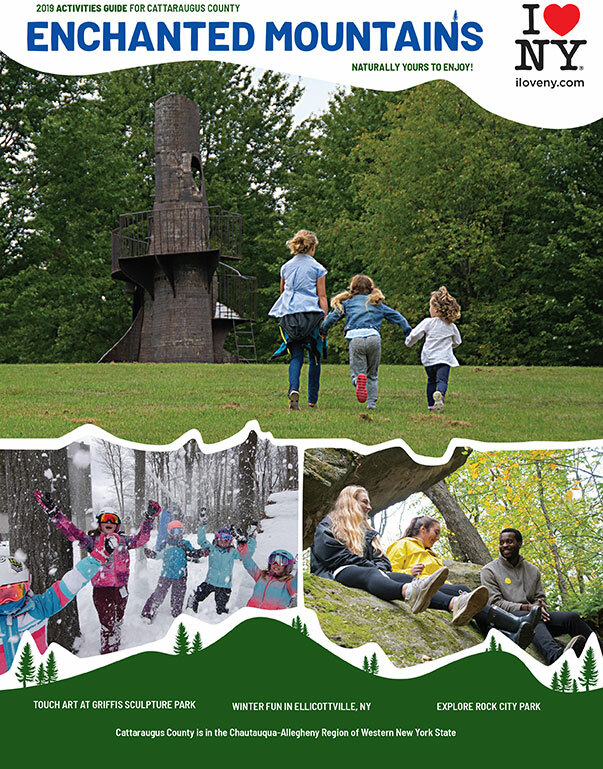 Add to your calendar the weekends of March 23-24 & March 30-31, 2019 as Maple Weekends in New York State! Boberg's Maple in Delevan is inviting you to watch their process and sample maple products. They will be open both days, both weekends. Known for their Maple Cream. 716-378-8736. The modern building is close to the road with easy parking. Maple Glen Sugar House in Gowanda (Just over the County border but close enough!) will present a candy making demo. There will also be tree tapping demos. Few surprises in store! Free tours are available every weekend in March. On dates other than Maple Weekends, call to schedule 716-532-5483. 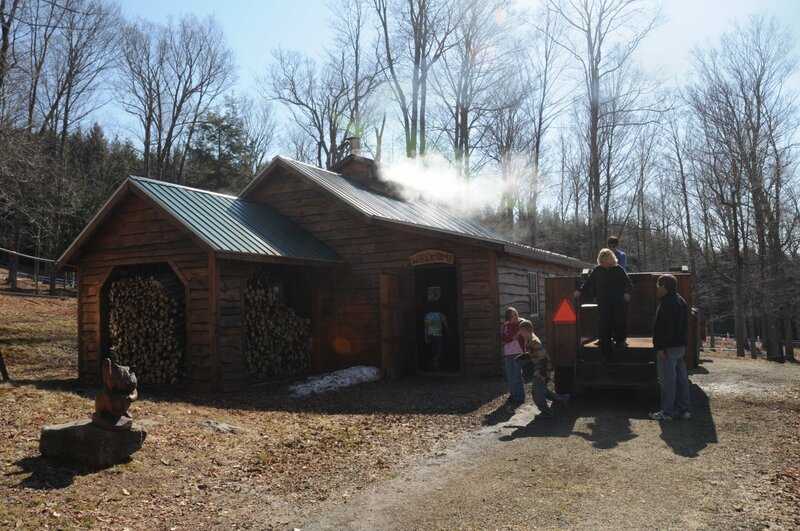 Moore's Maple Shack & Pancake House in Freedom will have samples of their maple products and the evaporator running. Their Restaurant will have All-You-Can-Eat Buttermilk Pancakes! Please note that Moore's is a restaurant that is open everyday day until mid-April. 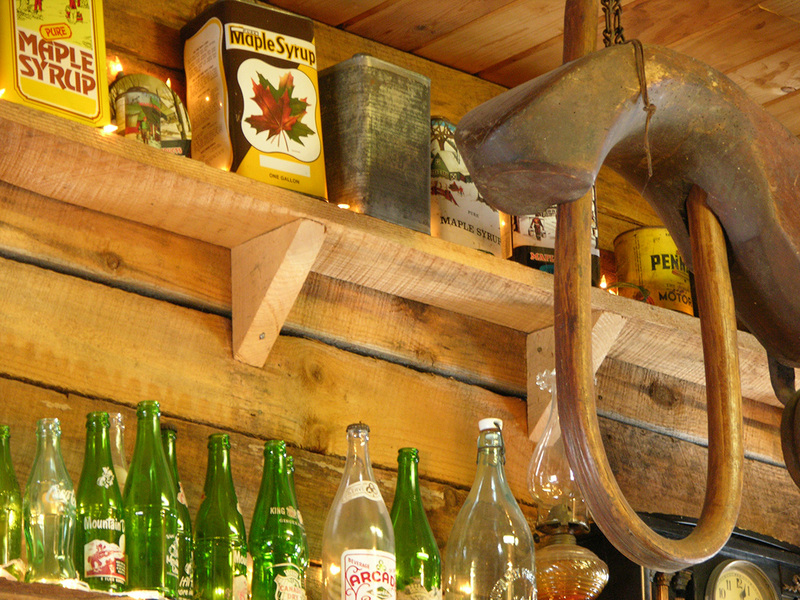 It is decorated with family antiques, ranging from an oxen yoke to a 1910 wedding dress. 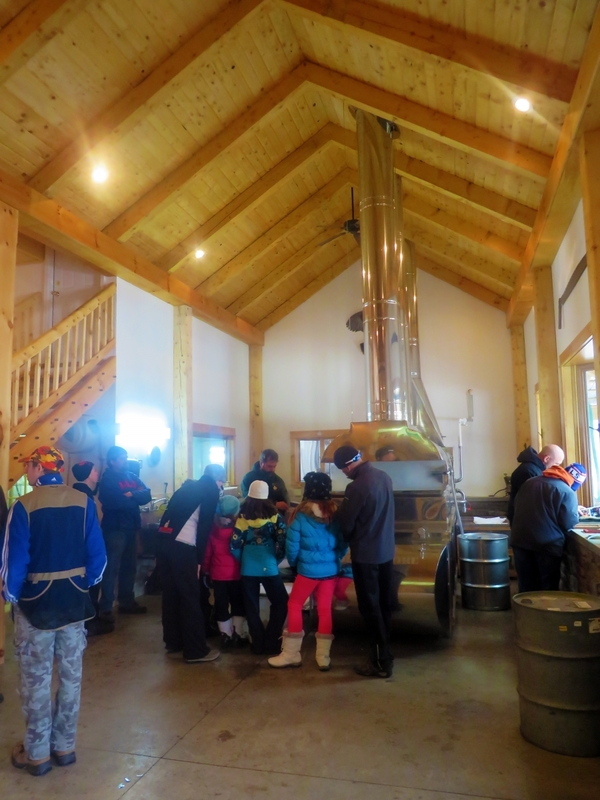 Sprague's Maple Farms in Portville will have kids activities all day including wagon rides up to the authentic old-fashioned sugarhouse, demonstrations on modern tree tapping demonstrations and how Native Americans made maple syrup, and of course samples! Taste Maple Wine (must be of age), maple cake donuts, sugar on snow, maple cotton candy, and more! Sprague's Maple Farms is known for their great maple meals! Sprague's has a restaurant where you can get a down-home country meal and browse the gift shop when done touring. Weather permitting, activities occur each Saturday and Sunday in March from 10am to 4pm. 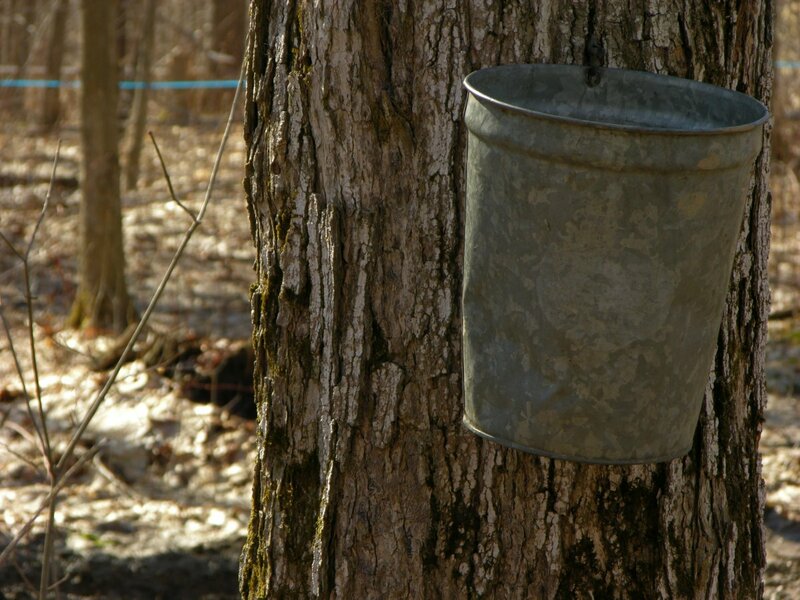 Ulinger's Maple Farm in East Otto welcomes visitors both days, both weekends from 10am to 4pm. This is a growing maple farm with 11,000 trees and more to be tapped in the coming years. They have products in several locations and on their website. Check this Maple family out on their Facebook! Wright Farms in Farmersville wants you to try their jackwax which turns maple and snow into a taffy substance. View the over 8000 taps they use and their moder sugarhouse. Two weekends of Maple greatness in New York State. Mark April 27-28, 2019 on your calendar for one of the biggest Maple Festivals in New York State, Franklinville's Maple Festival. Also, see our Facebook for more photos and some info about each of these places! Maple syrup has many properties that are good for the body including antioxidants, vitamins and minerals. It has fewer calories, and is generally much more sweet. Drizzling maple syrup on your oatmeal may help prevent inflammatory diseases like cancer, osteoporosis, and Alzheimer’s, a University of Rhode Island study found. It is great for youthful skin, repairing environmental and free radical damage. Tummy troubles? Maple Syrup is less likely to cause indigestion, gas, and bloating, compared with processed sweeteners. Syrup contains essential nutrients like zinc and manganese, which can help you ward off illness, so be sure to pour it on your breakfast if you're feeling sick! Maple Syrup for Cooking instead of Sugar! Maple syrup is can be used as a sugar substitute for those who strive to use less refined sugar. For substitution, typically one cup of white sugar can be replaced with 2/3 to ¾ cup of maple syrup. To substitute for honey, the ration is the same. So one tablespoon equals one tablespoon. Maple syrup caramelizes at a lower temperature than sugar does, so you may have to adjust the temperature. 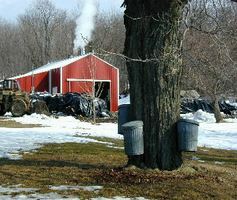 View more information on New York State Maple Syrup at http://nysmaple.com.